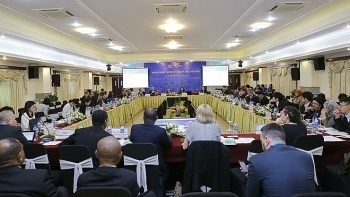 Promoting trade and investment, and reforming the investment climate in APEC member economies, were discussed at a meeting of the Investment Experts’ Group (IEG) in Ho Chi Minh City on August 21, within the framework of the third APEC Senior Officials’ Meeting. 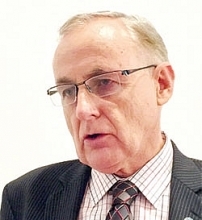 The Agricultural Technical Cooperation Working Group (ATCWG) held a meeting in the Mekong Delta city of Can Tho on August 20 to promote technology transfer in agricultural production. 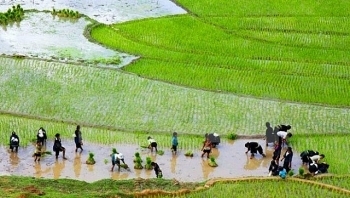 A consultation workshop took place in Hanoi on July 20, focusing on a draft action plan for rural-urban development aiming to strengthen food security and quality growth in APEC economies. 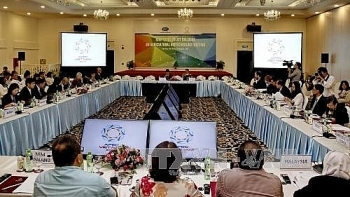 Member economies of the Asia-Pacific Economic Cooperation (APEC) Forum adopted a statement on sustainable tourism development during the APEC High Level Policy Dialogue on Sustainable Tourism held in the north-eastern province of Quang Ninh on June 19. 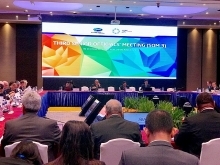 (VEN) - The APEC High-Level Policy Dialogue on Human Resources Development in the Digital Age officially opened in Hanoi on May 15 within the framework of the Second Senior Officials’ Meeting (SOM2). At the dialogue, representatives from APEC member economies adopted a framework on human resources development in the digital age. 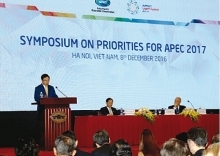 (VEN) - Representatives of the 21-nation Asia-Pacific Economic Cooperation (APEC) forum are praising the initiatives and discussion topics proposed by Vietnam as host of the APEC 2017 events. 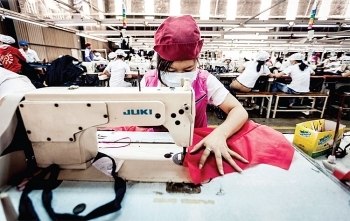 These include measures to strengthen economic linkages and regional connectivity, deepen cooperation among member countries to promote sustainable and inclusive growth, and support for very small, small and medium enterprises. 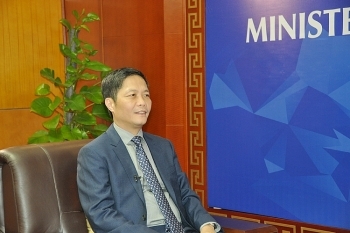 Vietnam Economic News’ Hoang Hang and Hoa Quynh recorded their opinions on the sidelines of the 23rd APEC Ministers Responsible for Trade Meeting (MRT 23) that took place in Hanoi on May 20-21. 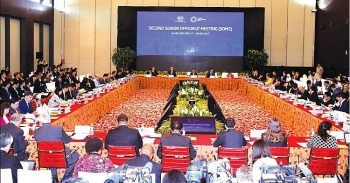 (VEN) - Vietnam Economic News’ Nhat Quang recorded the opinions of APEC senior officials on the sidelines of their second meeting (SOM 2) in Hanoi last month. 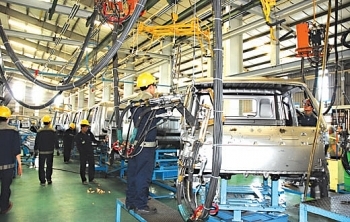 Most of them believe the 21-nation Asia-Pacific Economic Cooperation forum will open up big opportunities not only for the Vietnamese economy but also for businesses to integrate into the regional and global economies. (VEN) - APEC senior officials said that a special attention should be paid to environmental services, fashion design and wine regulation. 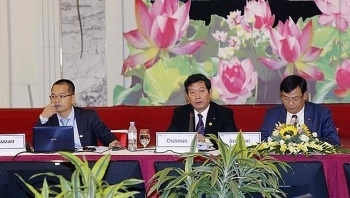 Minister of Industry and Trade Tran Tuan Anh answered questions from the press about the 23rd Ministers Responsible for Trade Meeting (MRT 23) and Vietnam’s policies.